Bondy Advisors is an actuarial , insurance and business advisory firm which provides services regarding insurance administrative and sales process, financial and risk measurement matters and corporate governance issues, reinsurance arrangements and practice. Bondy Advisors provides assistance to clientele in different industries including the legal profession. Bondy Advisors offers its services to financial and business entities, to individuals and to the legal profession. Its Principal, Peter Bondy, has more than 40 years of experience both domestically and internationally. 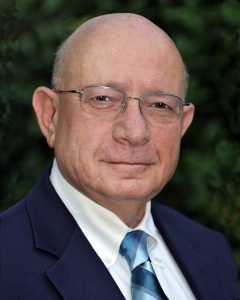 He has been an accredited actuary for more than 40 years. He has extensive experience with insurance company and reinsurer matters and practices ranging from basic business practices to matters involving financial projections and valuations as well as sales practices. Peter has served on corporate boards and brings a broad understanding of issures involved. Peter is fluent in English and Spanish, his first language. Life Settlements: Who should disclose what?